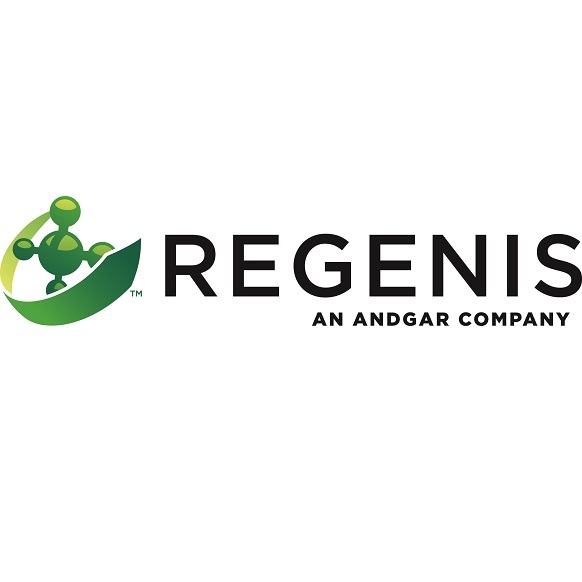 Regenis symbolizes both the rebirth of our planet’s reusable organic resources and an ethic to leave our land better for the next generation. We are the largest builder of anaerobic digesters in the Western United States, and a pioneer in nutrient recovery technologies to provide new streams of revenue from organic waste. We are able to maximize biogas yields and reduce the most pathogens from effluent because we’re not just the general contractors, but we also operate and maintain a majority of our digesters so we literally know them from the ground up.